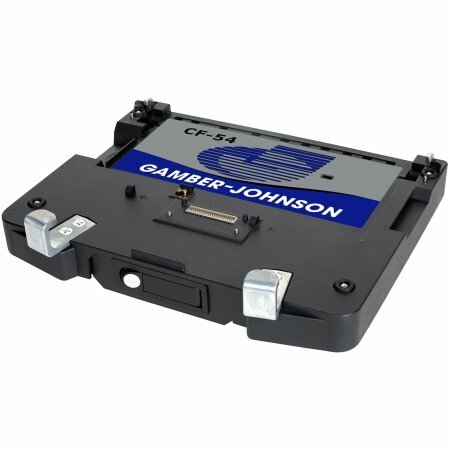 Gamber-Johnson CF-54 Docking Station Kit - Includes Panasonic Toughbook 54 Docking Station with Dual RF (Item No. 7160-0577-02) and LIND External Power Supply (Item No. 14103). If you have any questions about this product by Gamber-Johnson, contact us by completing and submitting the form below. If you are looking for a specif part number, please include it with your message.